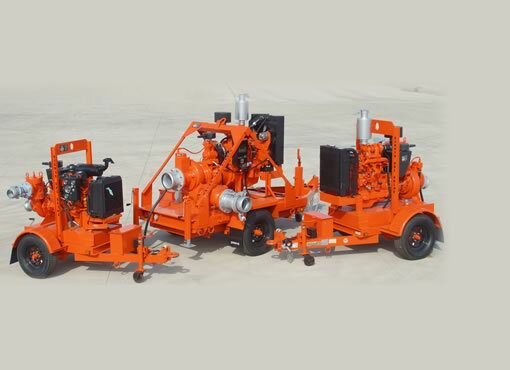 From Quarry water to waste water, we have a pump for your application. 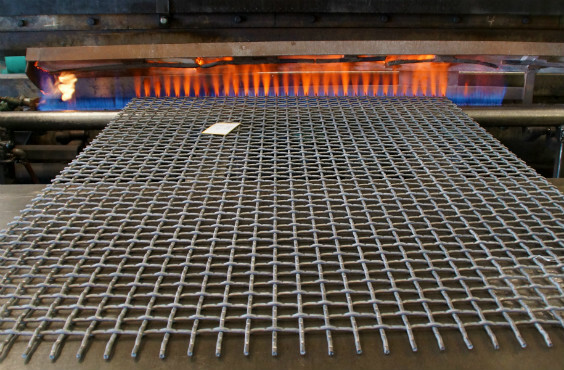 Each wire cloth screen is custom made to fit your needs at a cost effective price. Our warehouse maintains a large stock of various opening sizes to accommodate your aggregate and mining needs. 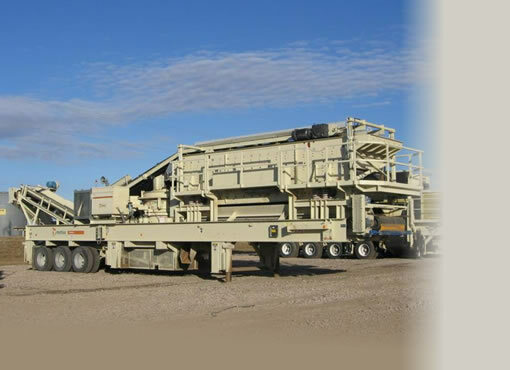 Central Service is an authorized dealer, and has certified service men on staff to service your Metso equipment, from screens to cone crushers we can service them all. 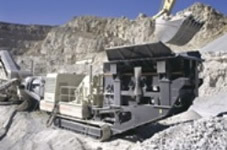 Providing Quality Equipment including Crushers, Conveyors, Water Pumps and More. All available for Sale or Rent! 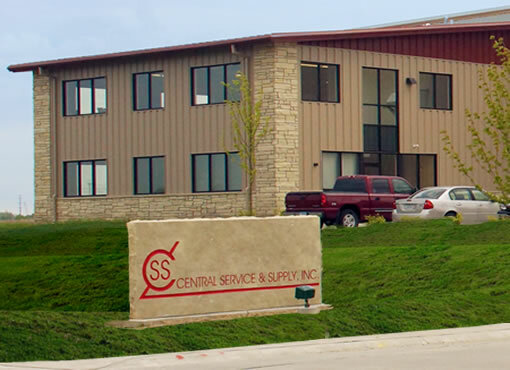 Central Service and Supply is the AMH distributor of rigging hardware, stocking an extensive line of manual and lever hoist equipment. 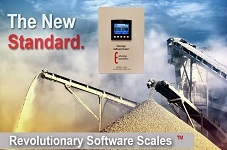 Etheridge Automation's revolutionary software scales. No moving parts. No load cells. Reliable without maintenance. 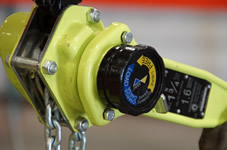 Check out Etheridge Automation.